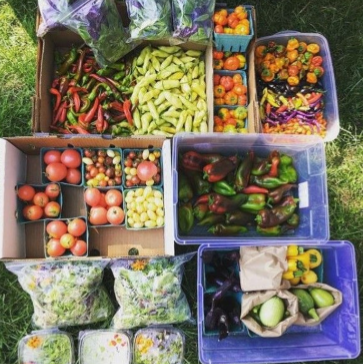 SLC and Urban Food Connections of Utah Announce Latest Round of Local Food Microgrant Winners! That’s why, in 2017, Salt Lake City launched the Local Food Microgrant Program with Urban Food Connections of Utah, the non-profit organization that runs the Downtown Farmers Market, Rio Grande Winter Market, and Tuesday Harvest Market. There have been three funding cycles so far (check out round 1, round 2, and round 3 recipients). We’re excited to allocate the latest $15,000 for a running total of $60,000 in microgrant funding to assist local, small-scale farmers who want to expand their operations with sustainability in mind. The microgrant fund is one of SLCgreen’s Local Food programs helping achieve our goal of increasing overall access to fresh, healthy food for all members of the SLC community. Congratulations are in order for seven Utah farms! Does Central City Need a Community Garden? If you think the answer is yes, join us next week for an open house on a potential garden at Richmond Park! 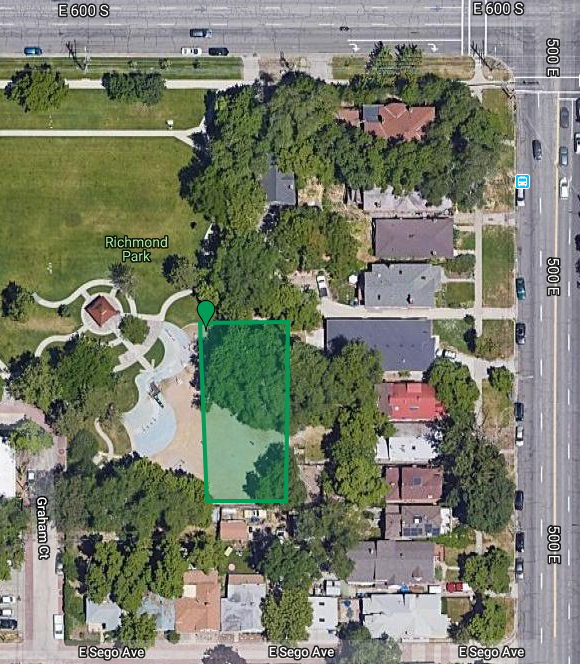 Salt Lake City Parks and Public Lands and Wasatch Community Gardens are inviting the public to an open house to discuss local interest and garden design for a potential new community garden in Richmond Park in the Central City neighborhood. Come learn about the process a new community garden goes through to get approved. We’re also looking for your input what you would like included in the garden design. Finally, we’ll discuss potential impacts it could bring to the neighborhood. 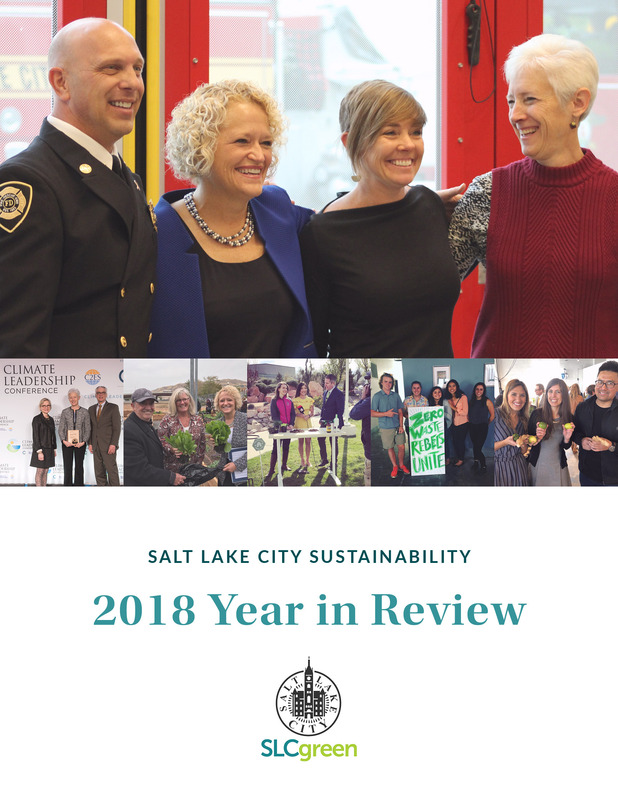 Check out Salt Lake City Sustainability’s 2018 Year in Review! The last few years have been incredible for us here at SLCgreen and this past year was no exception. We are thrilled to share our progress from 2018 with you. As always, we’d like to give a huge shout out to all of our partners— those in City government, other government agencies, non-profit associations, passionate neighborhood groups, and dedicated community councils with whom we work. Building a more sustainable SLC takes many hands! Below are some of the highlights from our 2018 annual report. You can download the full 2018 report here. Don’t miss our reports from 2017 and 2016 too. That’s why we’re excited to share the Meatless Monday phenomenon with you. The premise is simple: you don’t have to go fully vegan or vegetarian to make a difference. You can realize a significant health and environmental benefit just by skipping animal products one day a week! We like to think of “Meatless Monday” as an addition, not a subtraction. Eating more whole grains, beans and lentils and vegetables on your meatless day tends to be less expensive and offers more health benefits than eating meat and dairy. When we chose to participate in a meat-free day it is an easy way to transition to healthier eating habits one day at a time. There have been numerous studies that show that skipping meat one day a week can make a big impact on losing weight while reducing the chances of certain cancers, heart disease, and obesity. Kids are leading the way! Carson Chambers of Slow Food Utah and the Downtown Farmers Market presenting the “Community Leader Snail Award” to SLCgreen Program Manager Bridget Stuchly on October 21, 2018. Introducing the Gateway Community Garden! Salt Lake City celebrated the opening of our newest community garden yesterday! This is the SEVENTH community garden created through the SLC’s Green City Growers program which began in 2013. The program converts City-owned land into vegetable gardens that are managed by the non-profit Wasatch Community Gardens. Community gardens create solutions for sustainable food production in an urban landscape. Our newest garden is in the Gateway District which is quickly becoming the densest neighborhood in Utah. Demand for open space and “room to grow” is paramount. On Tuesday, media representatives and residents joined Salt Lake City Mayor Jackie Biskupski, CEO of Rocky Mountain Power Cindy Crane, Director of Parks & Public Lands Kristin Riker, and the Wasatch Community Gardens Executive Director Ashley Patterson, for the celebration.